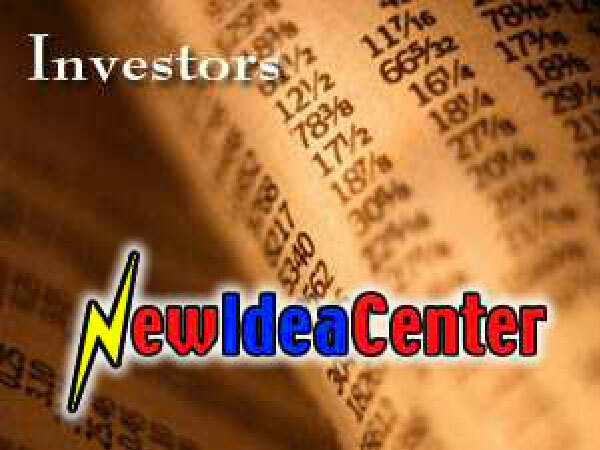 eFiltro New Idea Center has been the trusted source of deal flow for new venture capital opportunities, facilitator of angel investor networks, and service provider to professional investment firms. In this section, click on the menu at left to learn more about our services for accredited investors, professional investment firms, and venture capitalists. Investor Services - Dealflow, due diligence, business plans, and more.